There are two things missing in most of the definitions above: one, is how the smart home benefits its inhabitants or the community at large, and two, is how the smart home concept helps to make buildings more energy-efficient, and therefore more ecologically sustainable. In essence, definitions of the ‘smart home’ tend to forget about ‘smart’ or ecological living - or, in other words, the lives of the people who inhabit these homes. 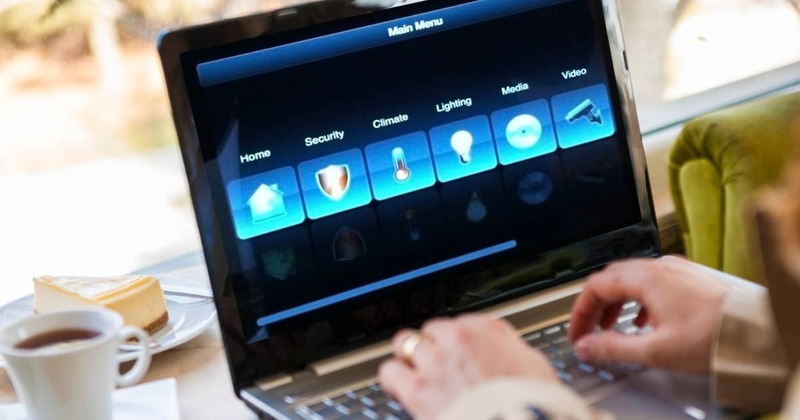 The lack of focus on the human or environmental aspects of smart homes in communications around the subject may be one of the reasons why smart homes are not catching on with the general public. Indeed, the Association of Energy Services professionals has estimated that around 85% of people between the ages 18 and 29, supposedly the most technologically-savvy demographic, don’t own any smart home devices. Bearing in mind that most of the people defining this term are the big tech companies, often trying to ‘set an industry standard’ or emphasize how much we all “need” smart homes in order to survive, it seems important to try and reroute the conversation towards the people who actually live in (smart) homes. This means examining the real-life benefits of smart home technologies, and focusing on ‘smart living’ or ‘smart behaviors’ as equally important as technology to the ‘smart home’. It also means considering who may not have access to smart home tech, or who may be excluded from the standard definition of the ‘smart home’ noted above. It is important to think about how smart homes are advertised and deployed, who is selling them, who has access to the data that they produce, who is their target audience, and who benefits from them. 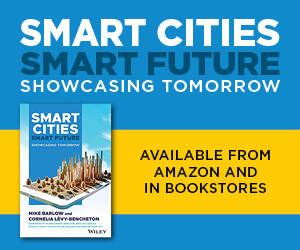 Many city leaders are looking to redefine the term ‘smart city’ and make it more people and community-centric, with technology as an enabler of societal change, rather than a motivation or end-goal in itself. Similarly, we need to ensure that our definition of what exactly a ‘smart home’ is accessible and people - rather than technology - focused. We also need to be inclusive of all types of household, regardless of their income band or location, making sure that everyone is able to capitalize on smart home technologies to improve their quality of life. This means first and foremost ensuring that all households have access to an internet connection. It means empowering individuals and families to understand how their ‘smart devices’ work, and ensuring the whole community is digitally literate. 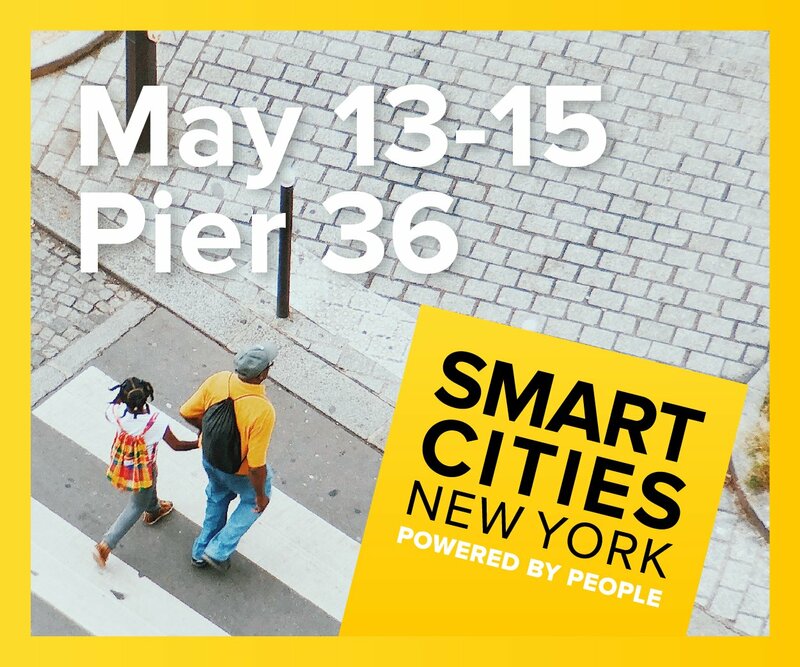 “In times of increasing suspicion towards technology companies and their use of public data, technological empowerment and understanding is also key to ensuring that the public demand transparency with regards to how their energy and tech-providers are using the data produced through, for example, their smart meter, or their Amazon Alexa.”, states Dr. Alexander Gelsin, Managing Partner at bee smart city. It also involves being more inclusive with the definition itself. Crucial to this is emphasizing not only the ‘smart’ nature of all innovative, sustainable home improvements that use new technologies - such as waterless toilets or even vertical farms - but also the ‘smartness’ of simple things. Smart home benefits - such as increased energy efficiency and reduced costs - need to be communicated to people in a way that is accessible, emphasizing that buildings do not have to be ‘born’ smart, but can become so. In other words, you don’t have to have lights that come on when you clap to have a ‘smart home’: if your home has a smart meter, usually provided free of charge by your energy company, then that counts just fine. Increasing the accessibility of the definition and explicitly communicating the benefits of ‘smart living’ should theoretically encourage more people to use smart home technologies. Making communications around smart homes more people-focused also means featuring ‘smart living’ as a core tenet of the smart home concept. ‘Smart living’ can involve new technologies, such as smart home systems, but more efficient use of storage, growing vegetables in your back garden, or reducing household food waste through innovative cooking, for example, also count. This needs to be communicated so that more people feel they have access to the smart home concept, and so that we remember that ‘smart citizens’, or ‘smartivists’, rather than sensors or LED light bulbs, should be the center of both the smart home and the smart city. 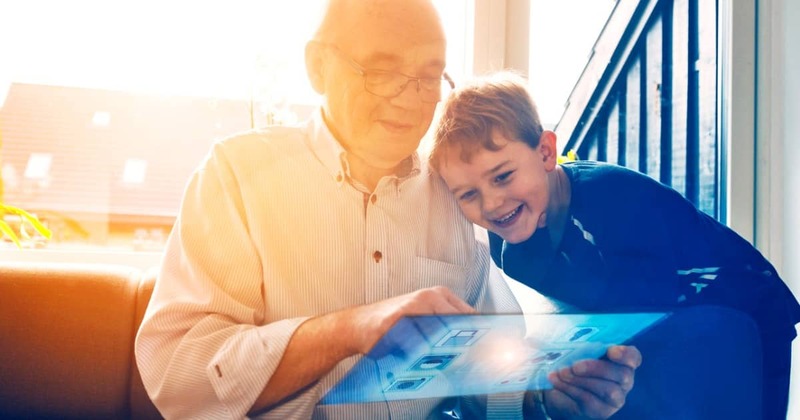 Greater accessibility can also be afforded by smart home technology companies offering customers free, comprehensive training on how to use their products. The lack of uptake of the smart home concept, particularly among young people, suggests that the way the smart home is defined, deployed and communicated needs to change. Our proposal is to make not only communications around the subject broader, more inclusive and more people-focused, but actually to make smart home practices themselves more accessible and citizen-centric. The ‘smart home’ should not just be for those who understand or have access to the IoT technologies; we should reroute our definition towards ‘smart living’ as the central core of a ‘smart home’, centering the concept around those who actually inhabit the homes that are being made smarter, rather than the technologies themselves. As with many definitions of the smart city, technology should be seen as one possible enabler of smarter ways of living and behaving within the home, rather than the end-goal or central feature of a smart home. Instead, the smart home should be about creating better places to live for all members of the community, and encouraging more ecologically, and community-focused behaviors. “After all, a city is fundamentally made up of its people; if only its homes are smart, but not its citizens, then the city can hardly be classed as a comprehensive smart city. The smart home is facilitating smart communities or cities as a central element of 'Smart Living' behaviors of its citizens.”, Bart Gorynski, Managing Partner at bee smart city concludes. You want to be a part of redefining the smart home, and in turn, the smart city? We have created a global database of smart city solutions and initiatives that help to empower urban citizens - we call them 'smartivists' - to engage in the transformation of the places they call home. 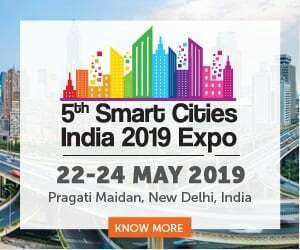 Get involved by contributing your favorite initiatives and become one of thousands of participants in promoting a collective approach to urban planning and smart city strategy aimed at increasing the livability and prosperity in your community or city. Register now - it is free!